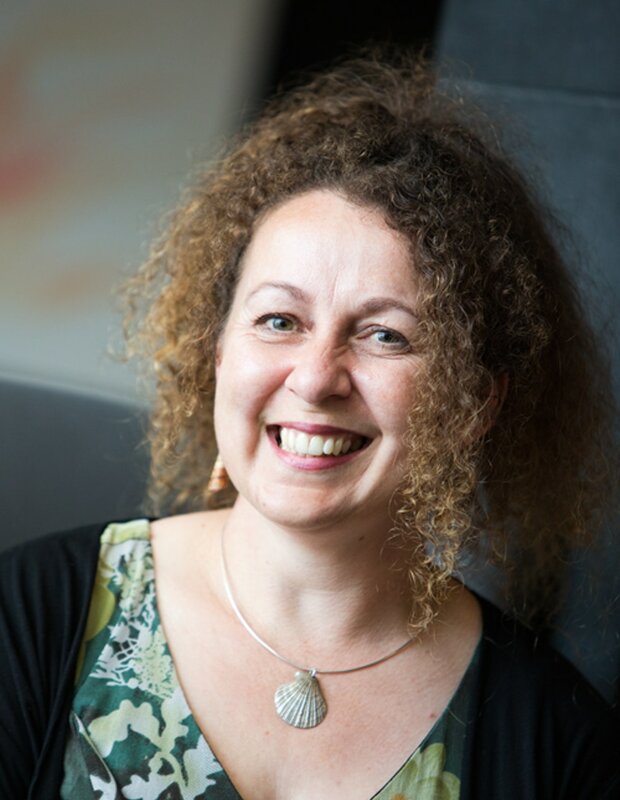 Vanda Symon is a bestselling, Dunedin-based crime writer. She has written four Detective Sam Shephard novels, published by Penguin, and a stand-alone psychological thriller, The Faceless. As well as crime writing, she produces and hosts a monthly radio show on Otago Access Radio that focuses on writers and the world of books. If that isn’t quite enough to do, she is also completing a PhD at the University of Otago looking at the Communication of Science through crime fiction, and teaches at the University of Otago School of Pharmacy. When she isn’t writing, teaching or studying, Vanda can be found digging around in the garden, or on the business end of a fencing foil.